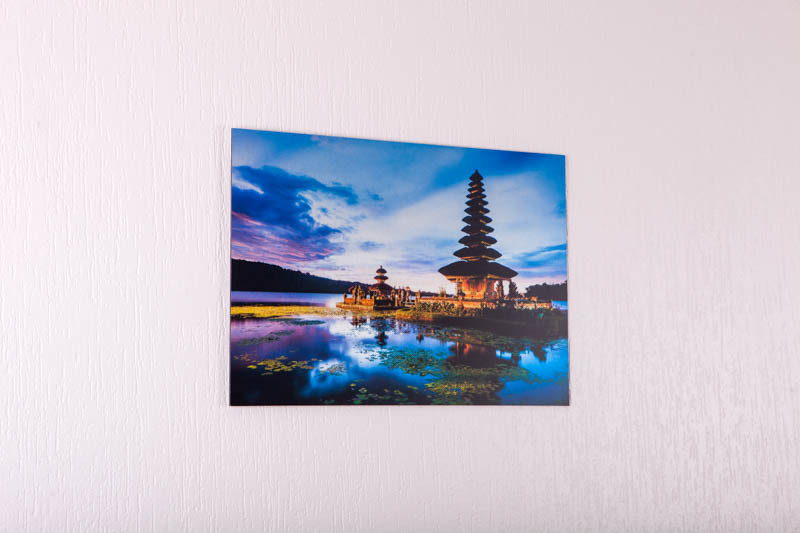 Aluminium Print - Canvas Print Co.
Our stunning aluminium prints provide a beautiful metallic sheen to your photos, creating an iridescent reflective colour effect. These prints are simply amazing for high resolution photos with wonderful bright colours. Your photos are printed onto a transparent layer of film, then laminated with an additional protective film for a silky satin finish. 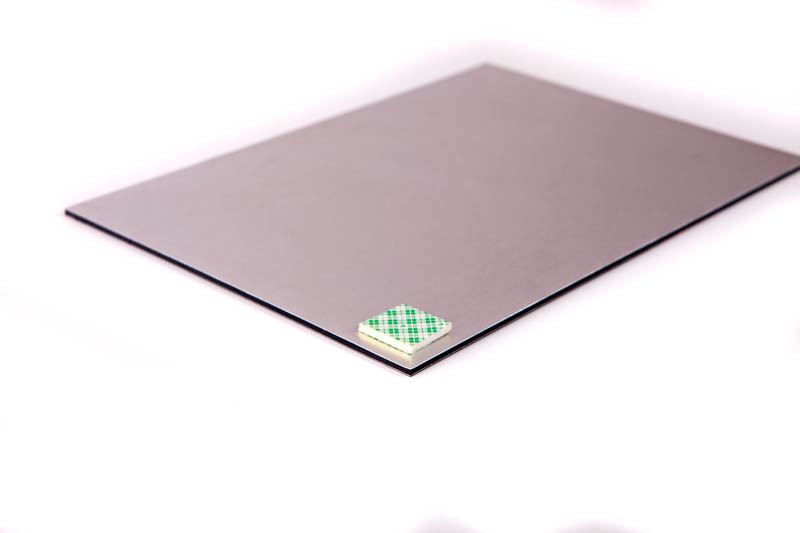 Your photo print is then pressure applied to a 3mm sheet of brushed silver aluminium composite board, also known as DiBond. This amazing product is perfectly suited to delivering a gallery style showpiece for your home. 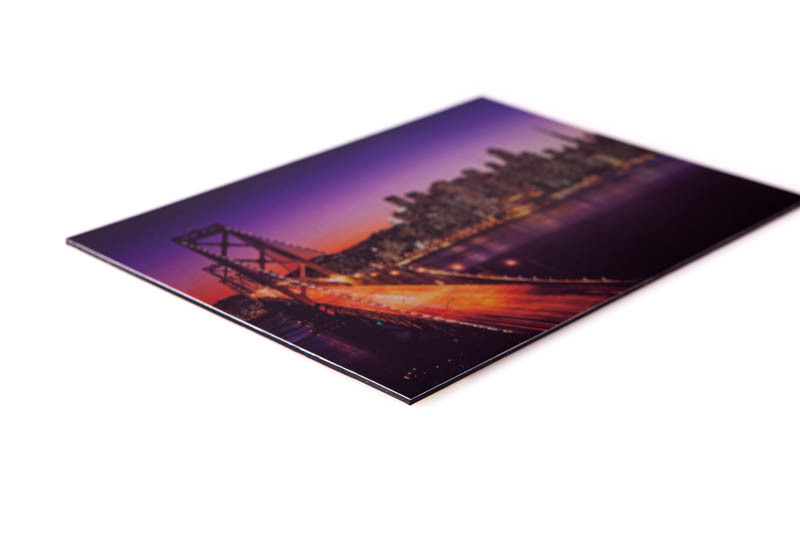 All our aluminium prints are supplied with mounting tape, or an additional option of chrome stand-off spacers.